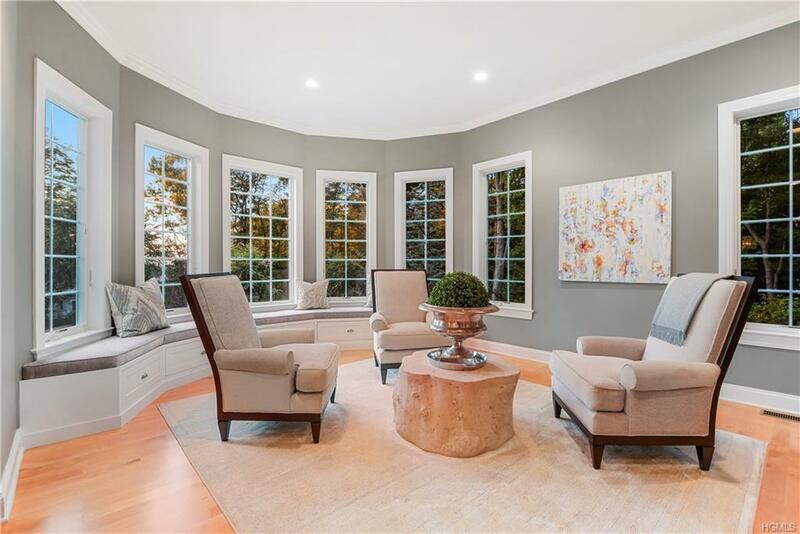 A gracious lifestyle beckons in the exclusive neighborhood of Thomas Wright Estates in Armonk, nestled in privacy on 4.3 bucolic acres behind a gated entry with a sweeping tree-lined drive. 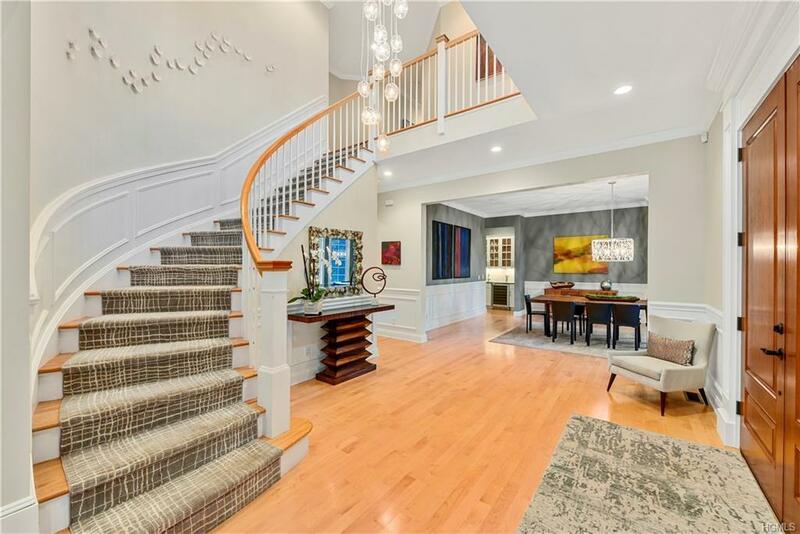 The grand two-story entry foyer welcomes you into this meticulously maintained Colonial with elegant appointments, luxurious amenities and 10' ceilings. The family room flows to the spacious gourmet kitchen with breakfast room and opens to a sizable terrace with an outdoor kitchen, perfect for alfresco dining and entertaining. 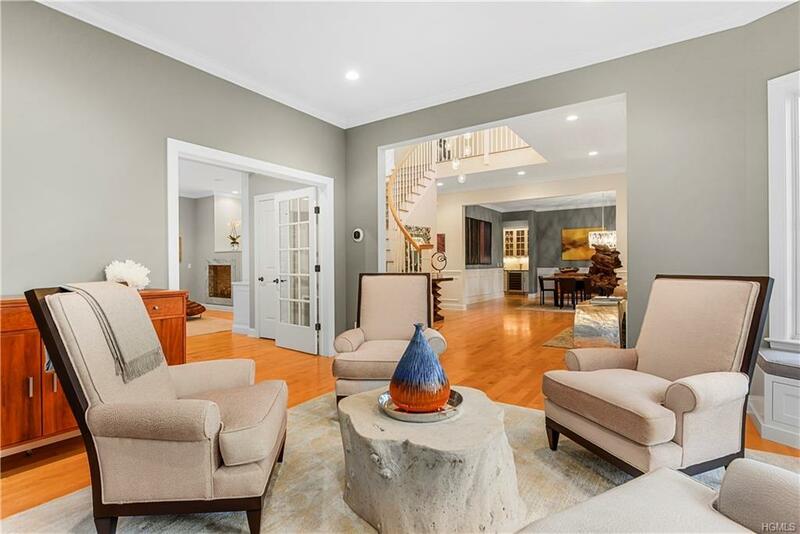 The upper level master suite offers an abundance of style with sitting room, fireplace, double walk-in closets and spa-quality master bath with steam shower and soaking tub. Three additional en-suite bedrooms, plus a bedroom, laundry and gym complete the upper level. The finished walk-out lower level boasts a large rec room with stone fireplace, play room, summer kitchen and full bath. Proposed pool site. Close to town and highways and 45 minutes to NYC.